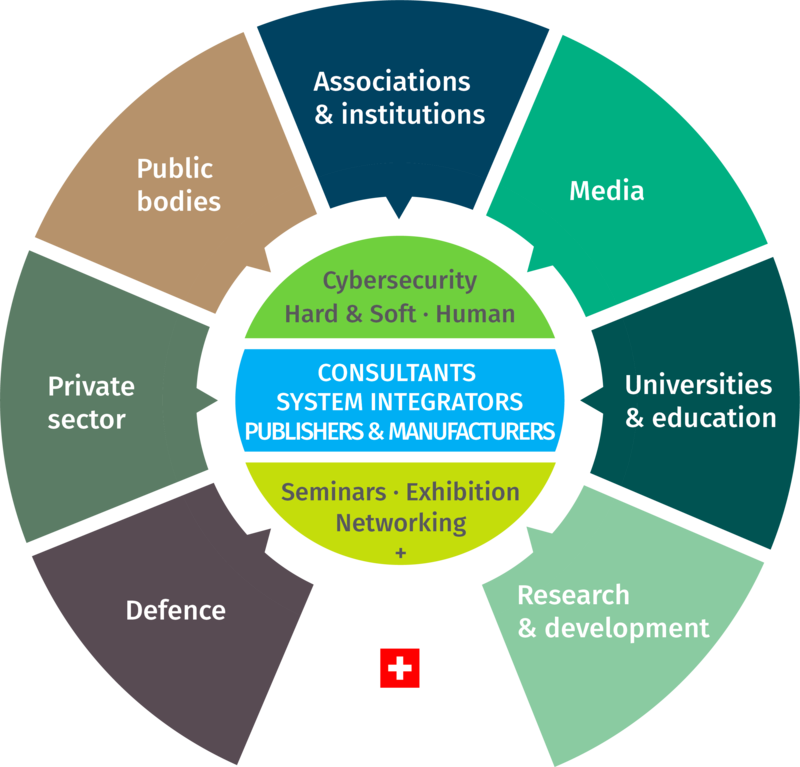 Swiss Cyber Security Days will bring consultancy firms, solution creators and implementation specialists in the field of cybersecurity together for two days. It's an opportunity to present your products and services to an authorized audience, composed of experts, representatives of public authorities and specialized firms, all of which affected with the increasing threat of CyberCriminality. As an exhibitor you will access over 2,000 prospective clients, either attending the exhibition or one of the 40 scheduled conferences.